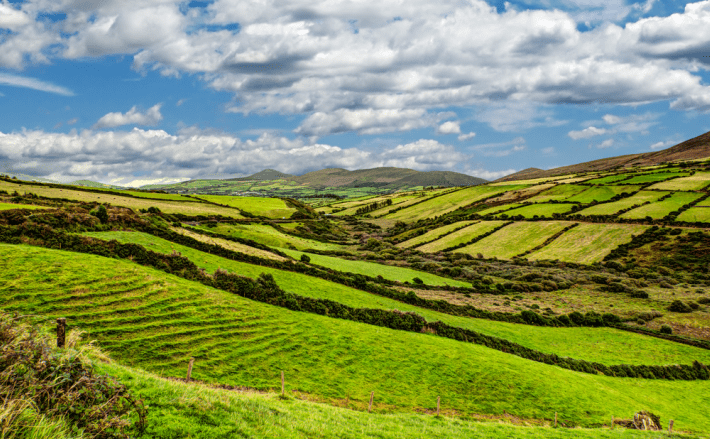 Before you decide to buy in Ireland, you need to visit the country to ensure that it’s 100% right for you. If you’re considering buying in Ireland, chances are that you’ve visited on a number of occasions. If that’s not the case, it’s important to plan a trip to help you establish the region you’d like to buy in, and to get a glimpse into what your new life could be like. Afford yourself ample time, so that you’re neither left trying to cram too much in, nor feeling that you need to rush a decision. Whilst on your viewing trip take the time to explore the local area, and to chat to the locals set to become your neighbours. Visit restaurants, cafes and pubs to see whether you like the places that you could be hanging out. Establish what local amenities are available, and whether you’re close enough to those you consider essential, i.e. Is there a gym nearby? Are there enough shops? Are the local schools and medical facilities satisfactory? Use your trip to establish what life will be like if you buy there. Pull quote: It’s important not to rush into a purchase without taking the necessary steps to ensure it’s the right decision. 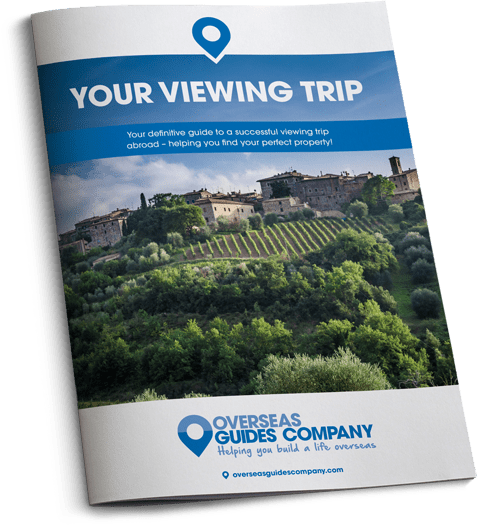 To help you plan a successful viewing trip, download our free Viewing Trip Guide here. How long should a viewing trip last? You need to plan your viewing trip based on how much time you have, and how much you’d like to see. For example, should you have spent a lot of time in the area, and know it’s for you; there will be no need to explore other potential locations. In this instance, you’ll be able to line up a number of viewings over a weekend. If you require more time to familiarise yourself with the area, allow yourself a few more days. Where possible, visit your potential new home at different times of the year, for example, in the winter, when the weather may not be so good, so you know what to expect year-round. Be sure to visit the regions you’re considering to establish that they’re right for you. We recommend staying close to where your potential property is located. This allows you to try out the life you will be living once you have bought the property. You can shop in your local shops, drink in the local pub, attend local events, and meet your neighbours. This will help you establish whether it’s a life you actually want, and help identify any potential problems or concerns. You need to employ an experienced estate agent to set up property viewings on your behalf. Choose an independent agent who can demonstrate a thorough knowledge of the area, and who has a portfolio of properties that suit your needs and budget. Prior to flying out, send out a list of what you want and any deal breakers, and talk them through with your agent. It’s important they understand your needs so that they only show you properties that match your criteria. As you’ll be seeing a number of of properties, take photos and make detailed notes along the way. This will help you remember each property individually, even at the end of a long day looking at potential options. Remember that the time you spend in the car with your agent is prime question-asking time! A good agent will be able to help with things like the best local schools, how to connect to the utilities, what events you should keep an eye out for, and so on. It’s important not to rush into a purchase without taking the necessary steps to ensure it’s the right decision. TIP: If you’re wondering what it makes sense to record, start by jotting down points on the appearance of the property and its location. Next, note down the amenities available close by, and any features that either caught your eye or put you off. The more detailed you can be with these notes, the better. Essentially, there are no rules to abide by when planning your viewing trip. All you need to ensure is that you have a strategy in place that suits you and your needs. For more hints and tips that will help you make the most of your recce trip to Ireland, download our free Viewing Trip guide today.